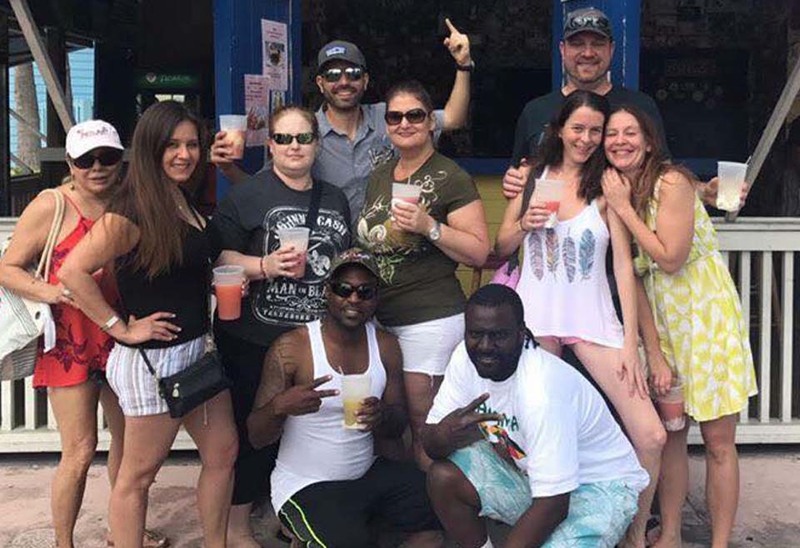 The No Limit Bahamas Bash is our monthly poker tournament for all of the winners of our nightly games. This exciting tournament gives our players the chance to test their poker skills against a larger field. Players will win a $365 NLO Vacation Voucher for one of our annual events in addition to $350 in venue gift cards to the rest of the final table. 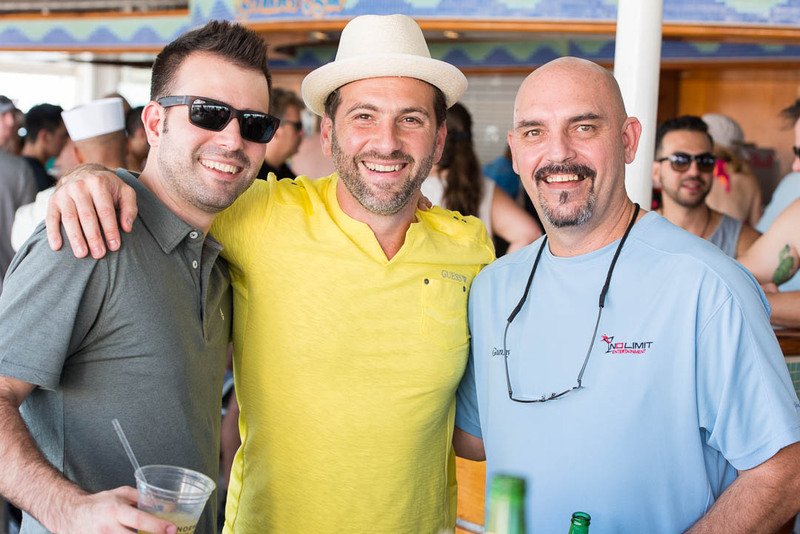 Our annual events include: NLO Open (Spring), BPO Vegas (June), BPO A.C. (Winter), and NPPT Poker Cruise (November). These events are an extension of the fun and camaraderie created at nightly events. **Host venues will add a second voucher if there are more than 11 tables. Win any main game or consolation game at any venue. Each additional card earns players an extra 500 in chips added to their starting stack. We only accept 10 Bahamas cards per event. Bahamas Cards are good for one year. See the grid below for how we distribute nightly Bahamas cards. Bahamas Cards are good in all regions. Join us as a new player and receive a complimentary Bahamas card and a Free Drink on us! 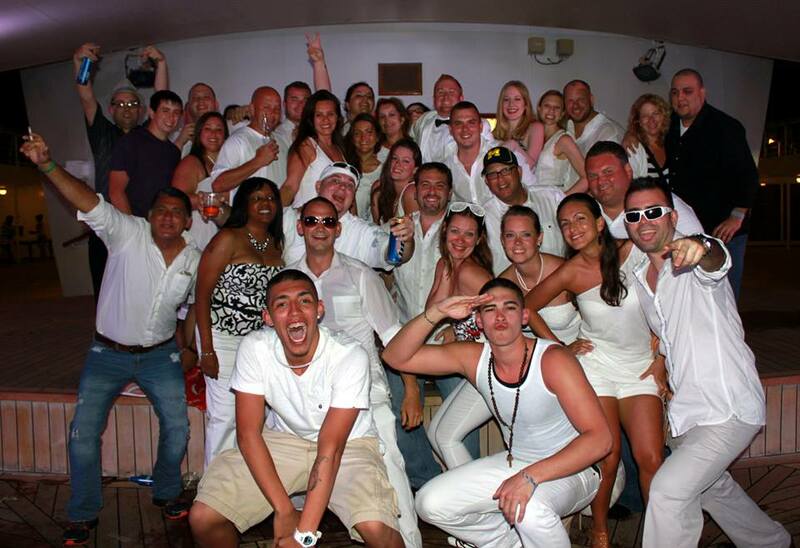 See you at the next "Bahama Bash" where you could be the next winner!! We are a FREE poker league which is creating a live social game where players can experience the same fun and excitement as the WSOP without risking anything of value. All of our games are FREE to play and there are absolutely NO drink Minimums, NO cover charges, NO membership fees, and NO spending requirements of any kind. Dealers are independent contractors and their sole income is the optional gratuities/tips they receive from players. These tips are completely optional. All forms of gambling at our venues are strictly prohibited. Any players, or dealers caught gambling will be banned from league play. Venue Gift Cards, Prize Pools and Regional/Main Event advancements may vary by region. Terms and Conditions are subject to change. See website for details and updates or call your local Regional Owner.